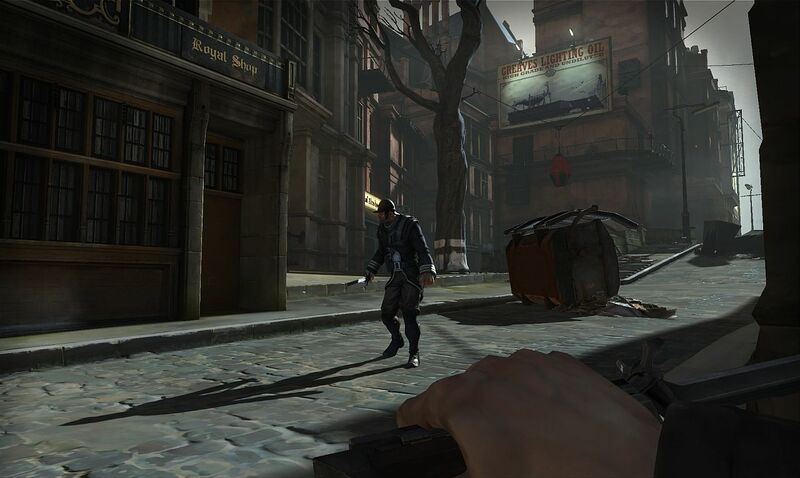 Some new shots of Dishonored have appeared. 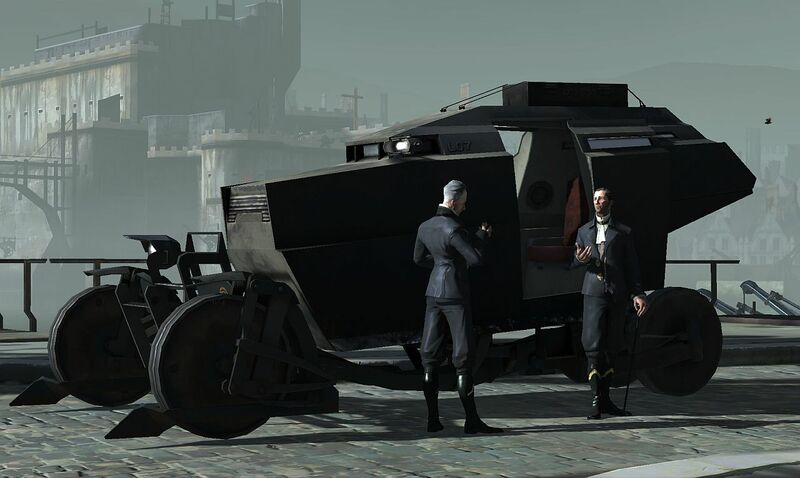 Now that I’ve finished Deus Ex, and thus can no longer anticipate it, I’ve officially decided that Dishonored is going to replace it. Officially. It just looks like it’s going to be everything I want from a PC game. 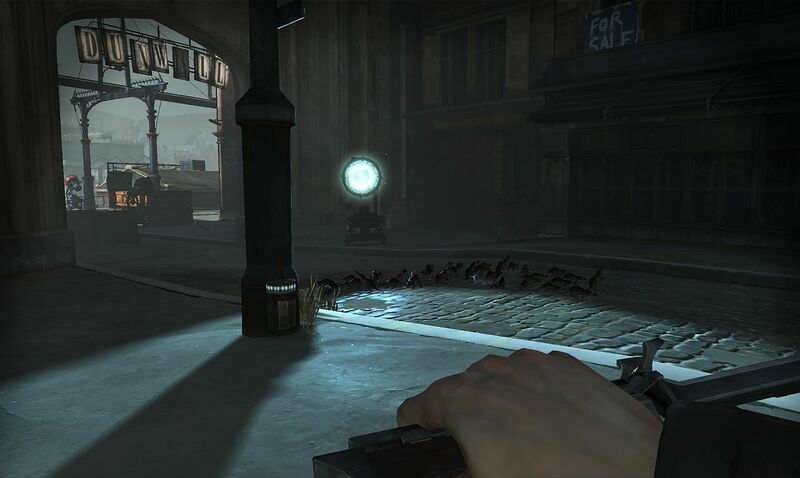 So if it’s not, Arkane are going to find a disproportionate amount of poo in their sock drawers. Meanwhile, five new screenshots have been released. Of which two are good, one is okay, and two are so terrible that if I’d had the cheek to submit them to any editor for a magazine I’d have been hanged in public. 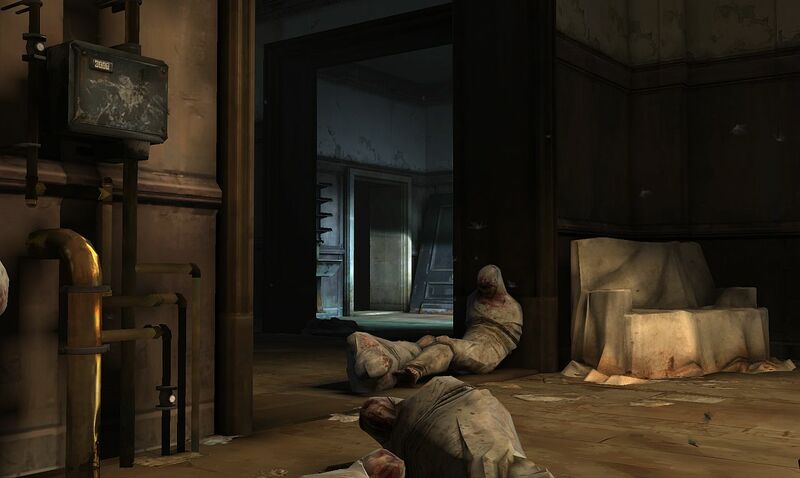 Some corpses in a bland room! I think I’m going to have to go from studio to studio, punishing every single one of them for the appalling screenshots that somehow get allowed out. 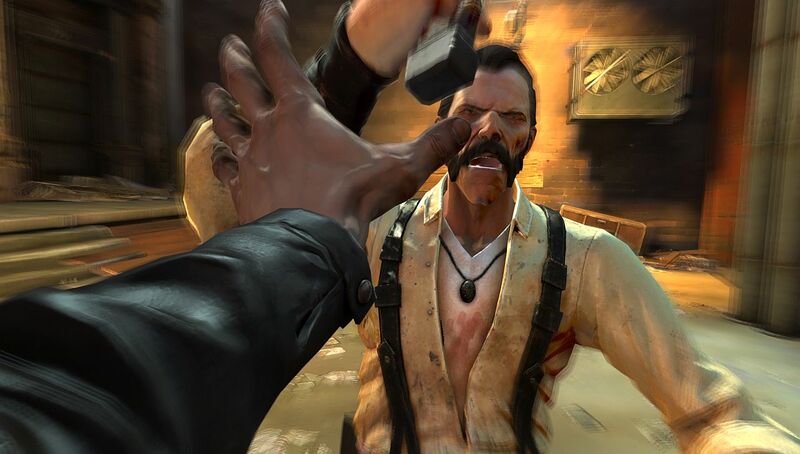 Tagged with Arkane Studios, Bethesda, screenshots, Dishonored.